The Pioneer Fire, burning north of Idaho City, grew eastward yesterday and crossed Idaho State Highway 21 north of China Creek overnight. Night crews immediately started building containment line around the area east of the highway. Today, firefighters supported by heavy equipment, will continue building line in the area in an attempt to halt further eastward progression of the fire. The fire is now 12, 869 acres and 35 percent contained. 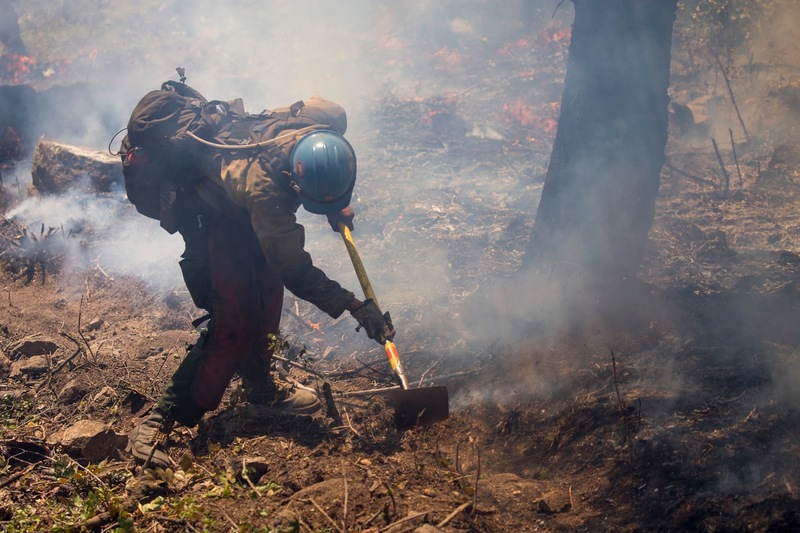 A total of 983 people are assigned to the fire, including 10 hotshot crews and 17 Type 2 crews, 36 engines, 10 helicopters, nine water tenders, four bulldozers and five masticators are also working on the fire. To the north and south of where the fire crossed Highway 21, preparation for possible burnout operations has been completed from Banner Ridge south to Mores Creek Summit. A contingency dozer line from Pilot Peak down to Highway 21 is also finished. To the north, the fire burned into the Grimes Creek area and is established in the headwaters of Rock Creek. Crews are scouting for opportunities to use natural barriers and roads as control lines in order to keep the fire from moving north. 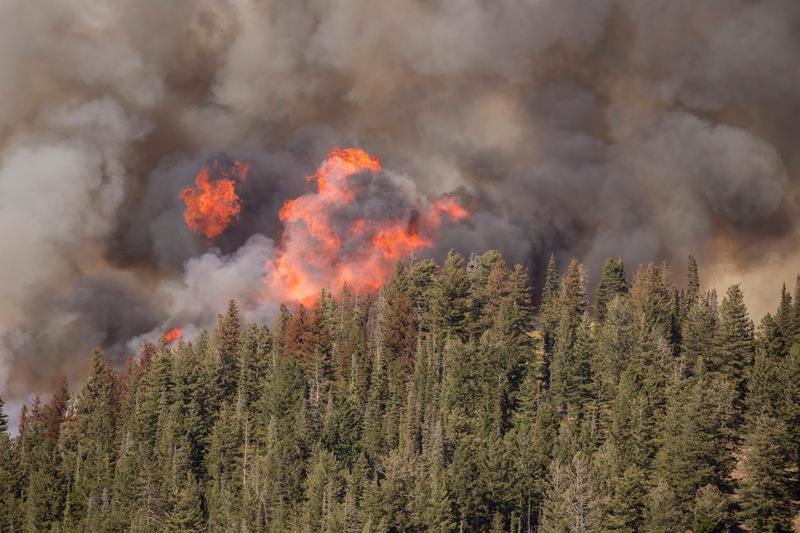 Firefighters’ efforts to protect the Elk Creek watershed, the water source for Idaho City, are proceeding successfully. 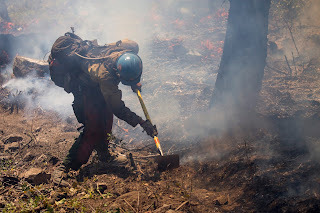 The southwestern and western flanks of the fire are now in mop-up-and-patrol status. Similar fire activity is expected today, with temperatures remaining high for the next several days. Smoke will likely again be visible from great distances. Idaho City has not been impacted by smoke and is open to visitors. Structure protection and initial attack resources are available for quick response as needed. A Great Basin Type 1 Incident Management Team, under Incident Commander Beth Lund, assumed command of the fire at 6 a.m. The area closure order for the fire can be viewed online at http://www.fs.usda.gov/alerts/boise/alerts-notices and inciweb.nwcg.gov.